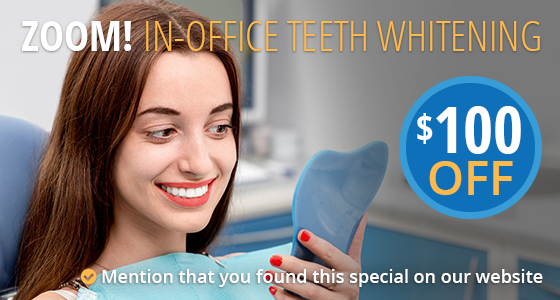 We always enjoy being able to brighten our patients’ days by offering quality services at a discount. 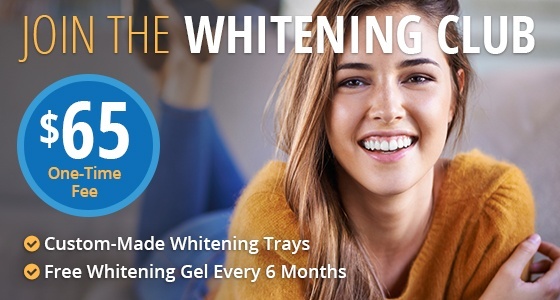 Our Whitening Club helps you keep teeth stunning and bright with a one-time, very reasonable fee, and other specials are rotated in and out on a regular basis, so be sure to check back. Contact our Bartlesville location today if you’d like to learn more about our current deals, or if you’re ready to schedule a first appointment for you or a family member.